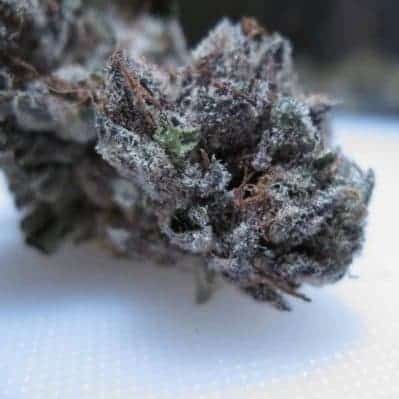 The Purple Diesel strain is derived by crossing the ‘Sour Diesel’ strain with the incredibly popular ‘Bubba Kush strain’. 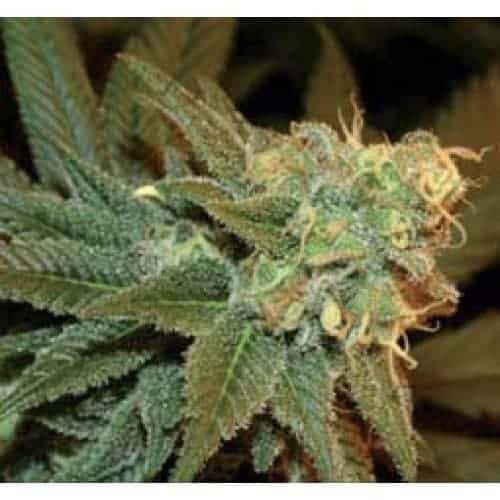 The sativa attributes are slightly stronger than the indica characteristics and also boasts of an abnormally high THC level. The incredibly high THC content have an ecstatic effect on you coupled with bursts of creative energy. 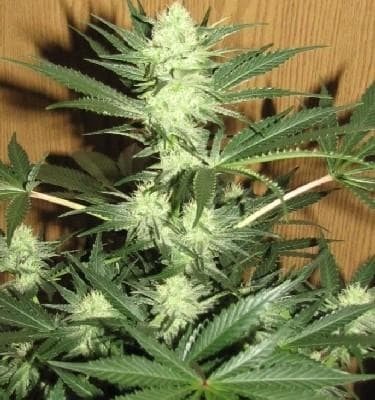 How to grow Purple Diesel Seeds pot plant? The plants will grow up perfectly well indoors as well as outdoors, provided you abide by the appropriate nurturing instructions. The buds begin to appear quite early, by the end of 8th week and take another 2-3 week to fully mature. Fully mature plants have peppermint green leaves and olive green buds with a purplish accent. The nugs are fully enveloped with milky white, crystalline trichomes surrounded by dense, orange hairs. Indoors, the flowers become visible by the 9th week and are ready to be picked by end of 11th week. 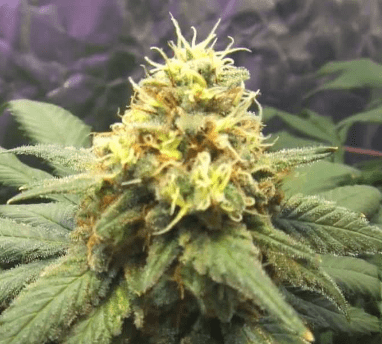 Yield per meter square is 14oz of buds. 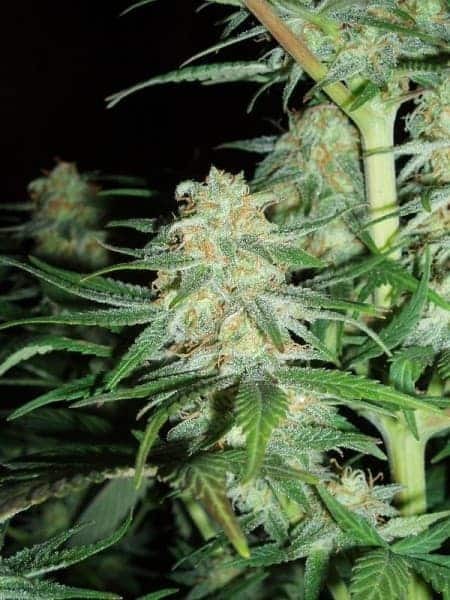 Outdoors, the strain grows best in regions having a cold and humid weather. 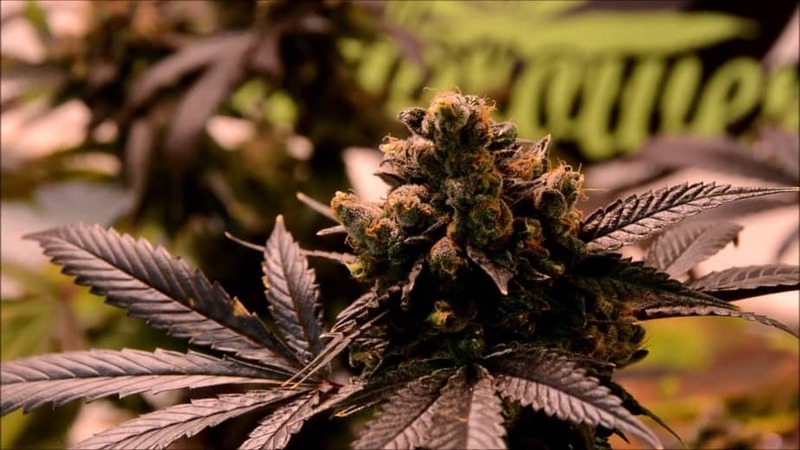 The flowers mature faster outdoors in comparison to indoors and every plant yields about 25-35oz buds. 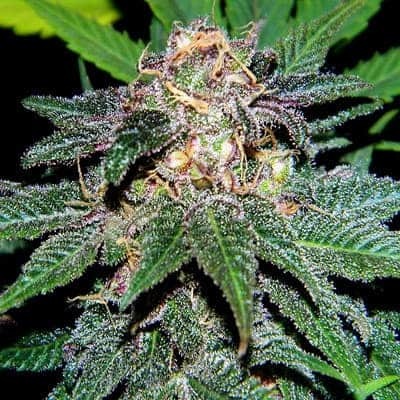 The Purple Diesel plants are very ravenous and feed heavily for growing quickly and prolifically. 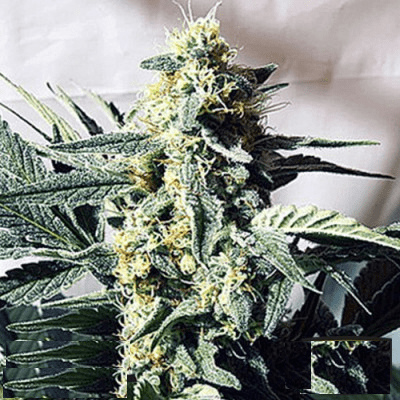 So, make sure you offer the right dose of nutrients right from the sapling stage up to the flowering stage so that they attain their full potential. Purple Diesel responds well to SCROG and SOG grow settings. Top, train, and prune the plants periodically to keep them from becoming unwieldy. The high is powerful which increases in potency slowly and gradually, soon making you feel spirited and relaxed. Purple Diesel’s aromas are reminiscent of lavender, diesel, Kush, grapes, and sweet earthiness. The flavors are a fine medley of berry, pine, spice, and diesel.